We are not your typical game store. We are your all-in-one source. We are Mid-Coast Maine's only source for everything related to video games, comic books, table top gaming, and much, much more! 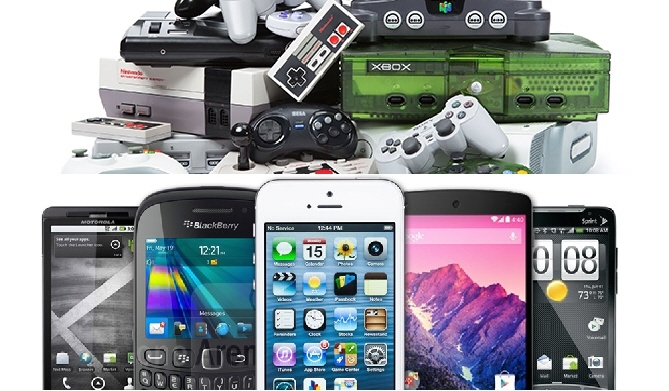 We can also repair your broken game system or your smartphone/tablet! Come check us out! WE BUY YOUR OLD VIDEO GAMES & COMICS! We specialize in game console repair for all the latest consoles from SONY, Microsoft & Nintendo. We now also repair most Apple mobile products. eg. iPhone/iPod & iPad. We also repair most Samsung, LG, Motorola & HTC smartphones. We offer a variety of comics including Marvel, DC, IDW, and Image, along with other indie titles. We also offer subscriptions so you can always get what you want. We have event space to host a myriad of different events, including Warhammer 40k and Magic: The Gathering. Check our calendar for what exciting things are coming up next! WANT TO TALK ABOUT TABLE TOP WE PLAY IN THE SHOP? DISCORD SERVER!